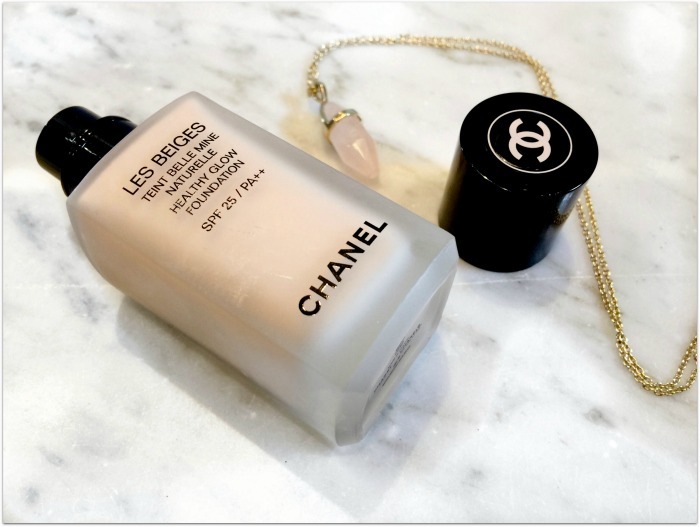 Following on from the success of the Les Beiges powders, healthy glow fluid, cheek colours and lip balms, Chanel have taken things one step further with the launch of Les Beiges Healthy Glow Foundation, €45, in January. 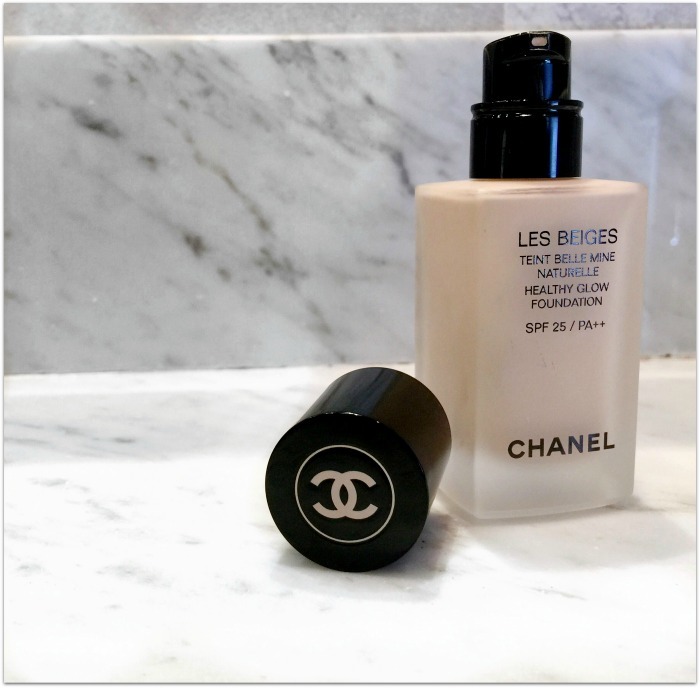 Now, a new Chanel foundation is pretty big news around these parts, so expectations were high. Like, ridiculously high. But even expecting great things, I've been completely blown away by this new base - since landing on my desk, it's become the one I reach for over every other. So just what is it that makes this stuff so special? Nine shades, a luxe-feeling square glass bottle, a pump dispenser and SPF 25 are all very pleasing - but the real magic here is the finish. It’s not dewy, or sticky, or shiny. It doesn’t feel heavy or cakey or thick. 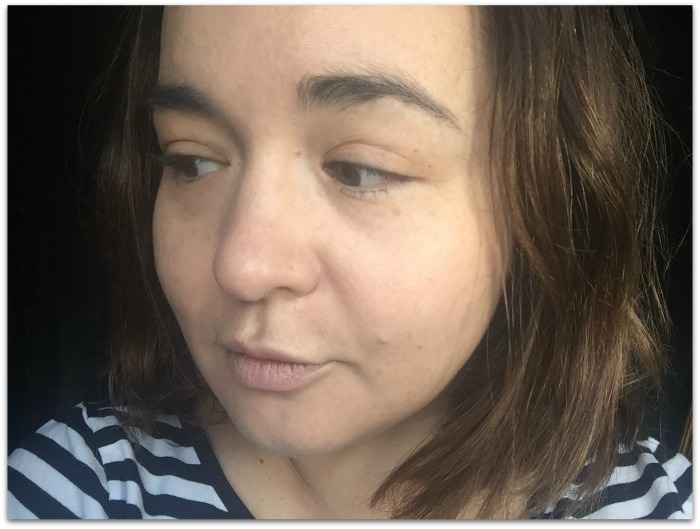 And yet it gives my skin a ridiculously fresh and, yes, healthy looking glow, while masking and minimising all my (sadly, many) imperfections. I think the photos speak for themselves. 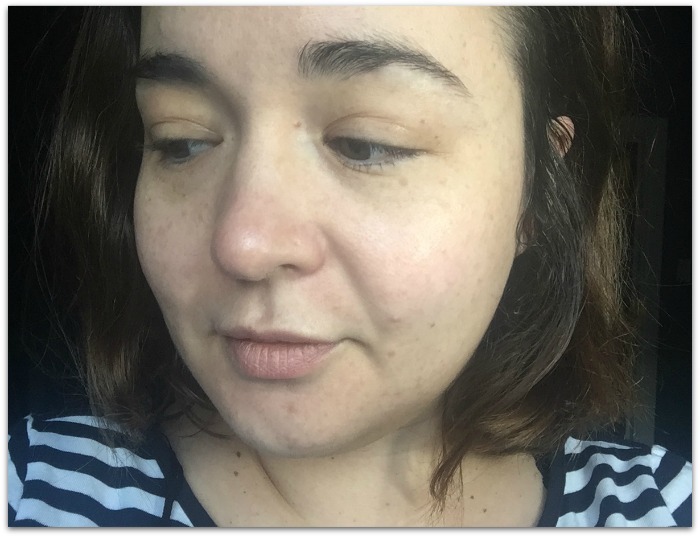 Note in the before image the pigmentation and freckles around and under my eyes, redness around my nose, and blemishes (ok, ok, spots) around my chin and lower cheek. To top it all off, my skintone is so sallow that I actually look quite jaundiced. A pump of this lovely, creamy foundation, smoothed on with my fingertips, somehow fixes all of that. There’s definite glow – but not shine. You can still see my freckles and spots, but they’re barely noticeable. And my skin looks healthier – thanks to what Chanel are calling the Healthy Glow Booster, an ingredient that absorbs light rays to create a fresh and rosy halo for the face. I don’t know how they do it, but I do know that it works. Crucially, though, it looks really natural and like my actual skin, not like I’m wearing great makeup. The finish is subtly mattified, which my combination skin adores, and I don’t bother to powder it most of the time; despite my oily t-zone, it stays put for most of the working day. It’s an Instagram filter in a bottle, is what it is, and just what my face has been waiting for. I strongly suggest you try it for yourself.